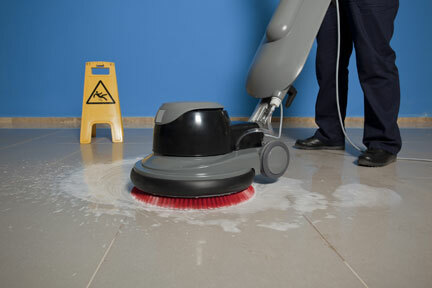 CLEANING USA champions professionalism in the cleaning industry by providing top-quality cleaning and related services that meet and exceed the expectations of today’s demanding corporate, office, industrial and warehouse clients…courteously, responsively, responsibly, dependably, economically and on-time. We provide janitorial and specialized cleaning services for all types and sizes of complexes – from small to large offices and commercial centers to industrial, warehouse, and retail locations. Our client base is comprised of both privately-owned companies and public organizations (e.g., municipalities, police departments, libraries), ranging from facilities of a few hundred square feet to hundreds of thousands of square feet. 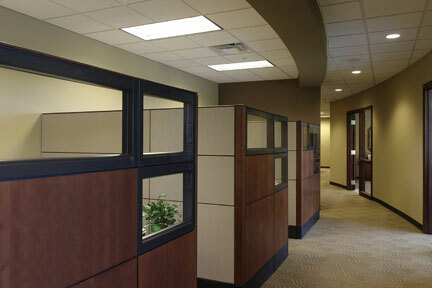 A neatly maintained building is an important asset to every organization. It reflects who you are and influences how your customers perceive you. 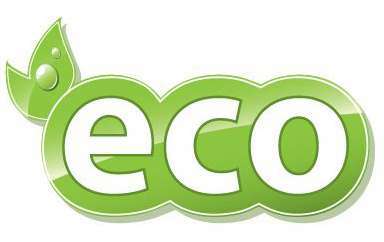 Our services can be retained on a daily, weekly or monthly basis – or as needed or in an emergency. 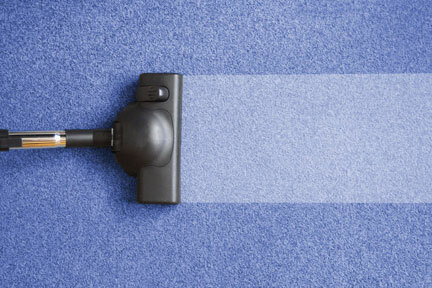 Safe “green” clean with the use of environmentally friendly products, vacuums and microfiber dusting cloths. 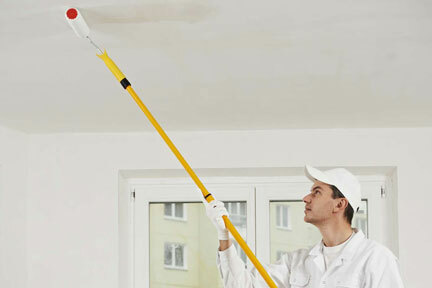 Cleaning USA is committed to providing quality services to all our customers. - Boris Ochoa, General Manager.